Driving Directions: From I985N - left off exit 12, onto Phil Niekro Blvd. Continue straight onto Snelling Ave, then straight through roundabout onto Lights Ferry Rd. Left on Jamestown Dr. Left on Germantown Drive. Right on Kettle Creek - home at end. 6421 Kettle Creek Way, Flowery Branch, GA 30542 (MLS# 6510909) is a Single Family property with 4 bedrooms, 2 full bathrooms and 1 partial bathroom. 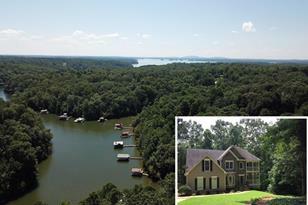 6421 Kettle Creek Way is currently listed for $485,000 and was received on February 26, 2019. 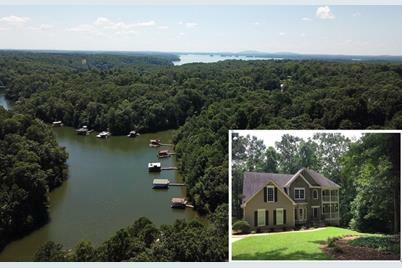 Want to learn more about 6421 Kettle Creek Way? 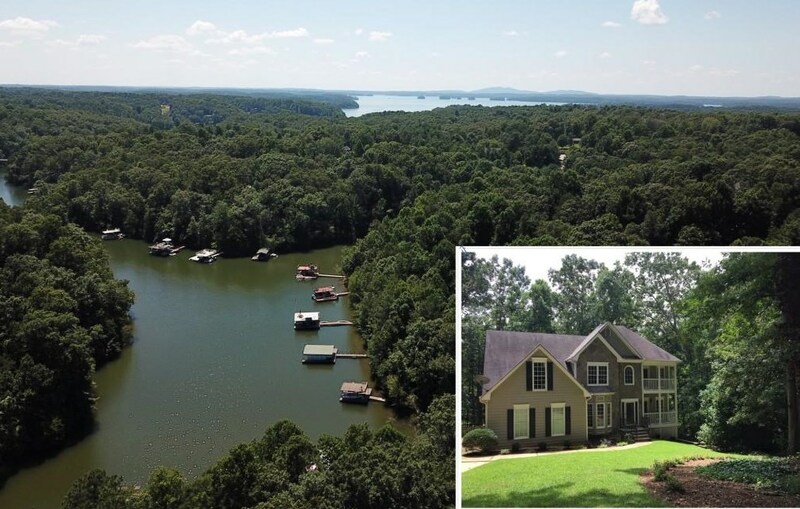 Do you have questions about finding other Single Family real estate for sale in Flowery Branch? You can browse all Flowery Branch real estate or contact a Coldwell Banker agent to request more information.